ST LOUIS, Mo. (January 29, 2019) - Maryville University has named the following students to the Deans' List for the Fall 2018 semester. 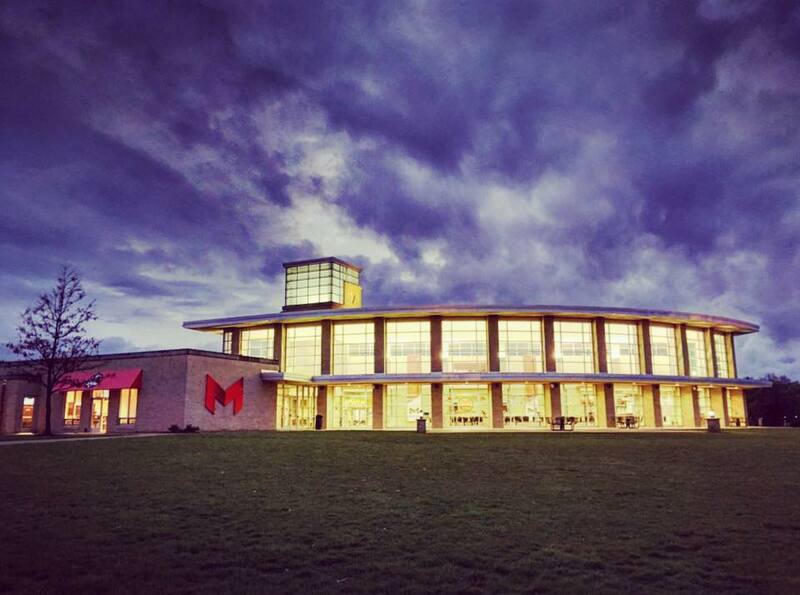 Maryville undergraduate students are eligible for the Deans' List when they complete at least 12 Maryville University credit hours in a semester with a minimum of a 3.5 grade-point average on a 4.0 (perfect) scale. 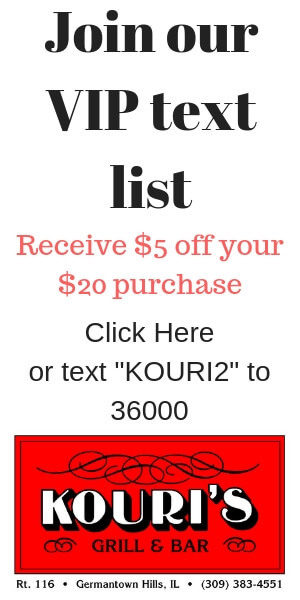 You can view the full list at Maryville.edu/deans-list/.